Plumbing for a private house is the most necessary communication. This statement can be challenged only by someone who did not pull full buckets from the column or the nearest well. It is much easier for those who have an excellent opportunity to connect to a centralized system. But, and to those to whom this prospect does not shine, one should think about how to organize the water supply of a private house. This is what you can read further. 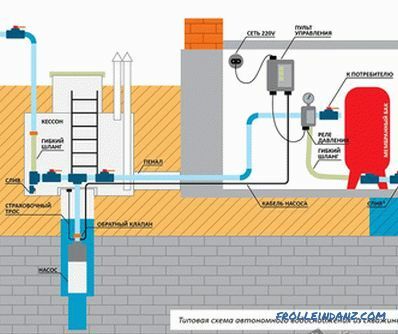 Types of water supply systems. Where to start? Regardless of the type of water supply chosen, first of all it is necessary to draft a future one system. This is important, because thanks to the project you will be able to take into account all sorts of details and even the smallest details, which subsequently will directly affect its good functioning. 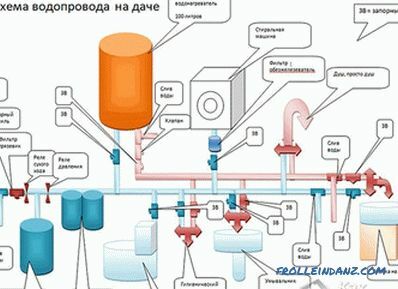 For example, the project indicates a specific location for the supply, the necessary head is calculated. Of course, these factors will be influenced by the amount of water your family plans to spend. Moreover, be sure to calculate all the costs, how much money you need to buy pipes, cranes and many other building materials. All this you can display in the project. A well "on the sand". Now for each of them in more detail. 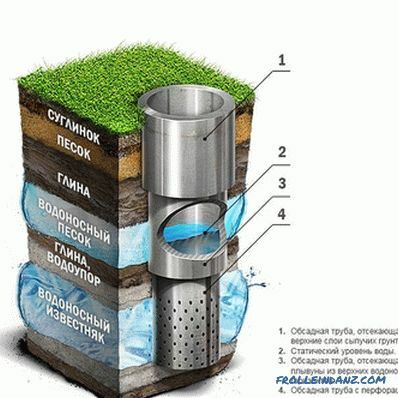 To equip the well only makes sense if edible water is available at a depth of 5 to 15 meters. According to statistics, the average stock for four people in a family should be up to 200 liters. If this source is completely suitable for you, you can start working. First of all, you need to install a pump that will pump out water from the well. 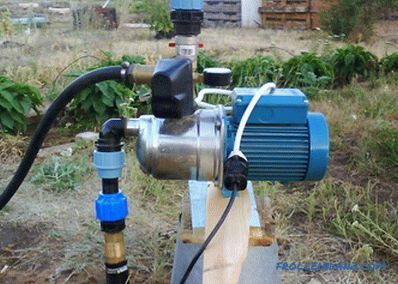 The pump can be installed in two versions. For example, equip it near the well or in the basement of the house. 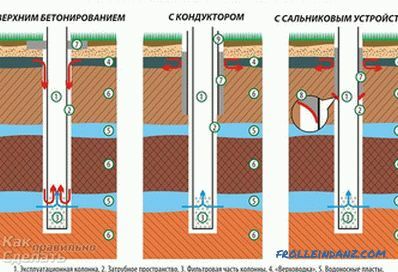 Regardless of the location of the pump, it is necessary to dig a trench 0.5-0.7 meters deep. To protect against freezing the bottom of the trench can be covered with sand. Most often it is recommended to use 32 Ø pipes. But this figure may fluctuate, depending on the distance to the well. The farther it is, the larger the diameter required for use. Plumbing is best to run under the slope. Why? So you can prevent stagnation of water in the pipeline system. 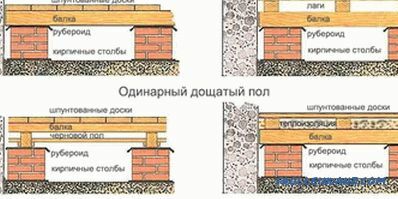 A pipe is put into the house through the foundation in which a through hole is made. After laying it is mandatory to warm this place to avoid freezing of the water supply system in extreme cold. After entering the house, you need to do the wiring at points. But before you decide on such a water supply system, consider all pros and cons. 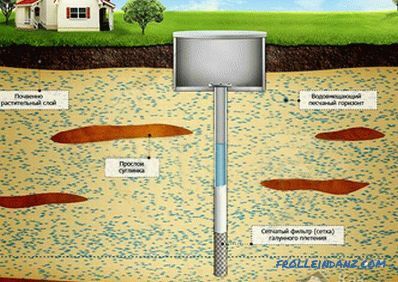 Very often, ground water can penetrate the well, the quality of which leaves much to be desired. Moreover, if you only have to dig it, then talk to your neighbors. You can take a sample for analysis. 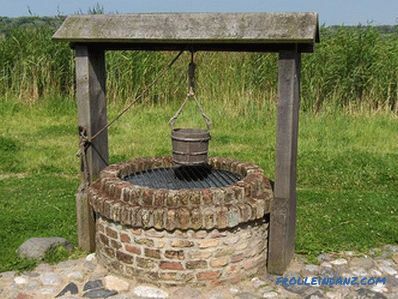 At the same time, the well has great advantages, for example, over the well. Its improvement will cost much less. 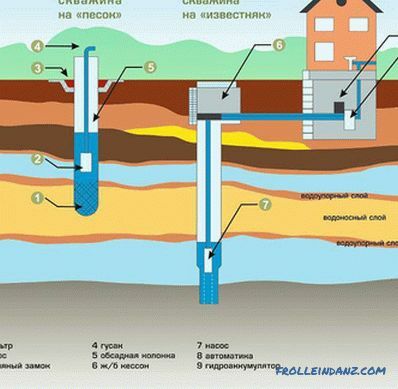 The shaft of the well can be dug by yourself and you can pay only for concrete rings and for their installation. Duration of operation can be up to 50 years. And in the event of a power outage, water can be delivered with a bucket on a rope. 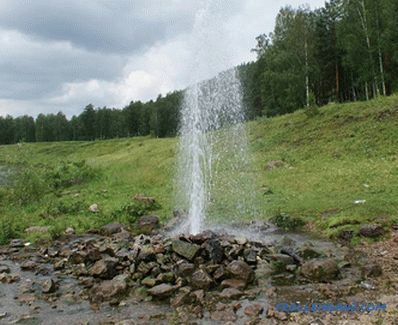 Well can rightly be called the best source of water for a country house. However, even those who have a centralized system still want to have their own source. After all, this water is of high quality. Now let's talk about the well "on the sand." This name is due to the fact that it affects the upper layer of the sandy horizon . After it comes a thick layer of loam, which filters the groundwater. Its depth can reach a maximum of 50 meters. Depending on the region where you live, this aquifer can occur at different depths. The only drawback of such a system is a short lifetime, up to a maximum of 8 years. Having small skills, you can drill it without the help of specialists. 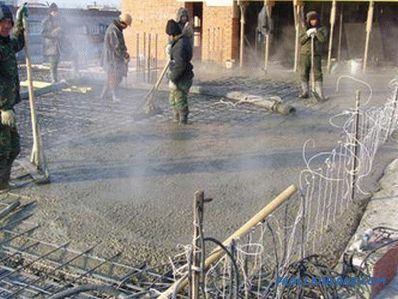 Drilling machine will be much more expensive, moreover, the percentage of contact with good water is reduced. Obviously, manually drilling a well is cheaper. After installing a deep well pump and additional equipment, this stage of work can be found below. This well is in limestone. Its depth can reach 135 meters. Without a doubt, the quality of such water will have the highest rating. Its reserves are practically unlimited. 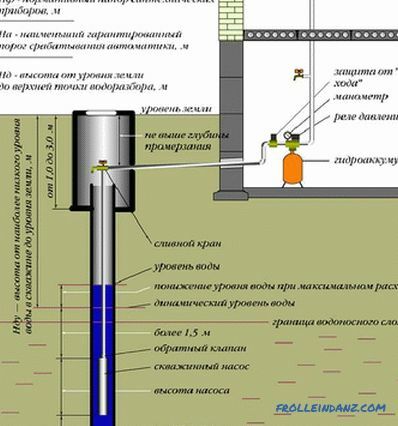 It is not necessary to use additional equipment for pumping.The reason is that the water in this well is under pressure, so it shoots itself upwards. One of the advantages is the duration of operation - 50 years. Make it yourself is impossible, so you have to seek help from highly qualified specialists. For its operation there is one important requirement - registration. Since the limestone aquifer is a strategic reserve of the state. After that, using a pumping station or a submersible pump, water is supplied directly to the house. 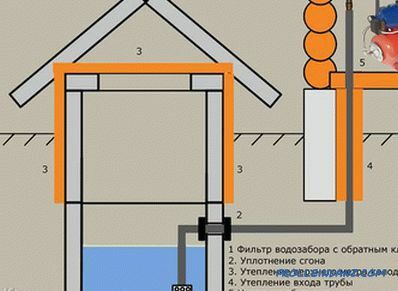 Water supply of a private house with a particular well implies the presence of a submersible pump. It sinks directly into the water supply pipe. You can attach it with a steel cable, as well as equip it with a waterproof electric cable. After the automatic control unit is installed, which allows you to control the pump. Moreover, it will protect the expensive unit from sudden voltage drops and engine overheating. For such systems it is recommended to install a hydraulic prop. It will prevent water hammer, provide constant and stable pressure and minimize the number of starts and, accordingly, the pump off. 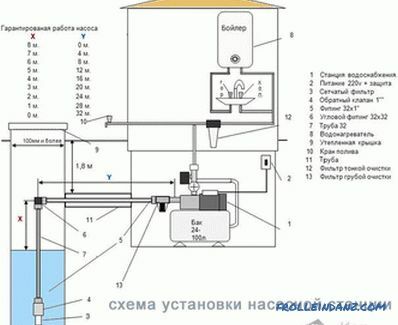 For a country house will be enough tank volume per 100 liters. Another important structure is a caisson. It is necessary to protect expensive equipment from climatic, natural and other phenomena. The caisson should be installed to a depth below the normal freezing of the earth. Already directly from the caisson is distributing pipes along the trench directly into the house. For long-term operation of this structure, it is possible to insulate with foam plastic both the walls and the cover of the caisson. 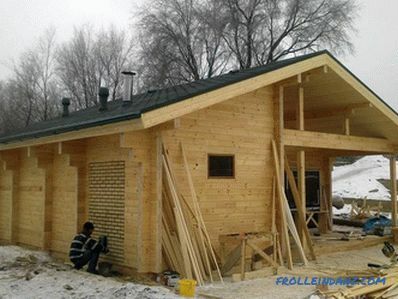 As for the layout inside the house, it is much easier to do it yourself. The most commonly used diameters are 1 / 2Ø and 3 / 4Ø. 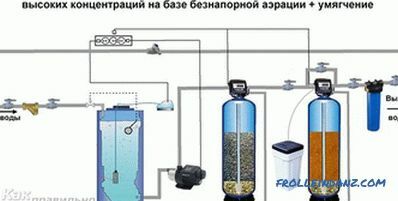 If desired, you can install a collector, which will significantly increase the efficiency of the water supply system. You do not need many tools to do this job. 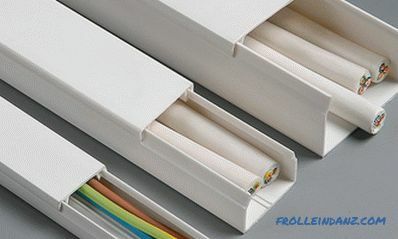 For example, if you choose polypropylene pipes, then only a soldering iron and special scissors will be needed. For a system of plastic pipes will be enough to have several wrenches and the same scissors. As mentioned at the outset, it is best to do an internal wiring project. This will make it easier to calculate how many and what fittings you need to buy. At the same time, note that if you do not have the skills or the elementary time, it is better to entrust this work to specialists. Well, if you decide to test your skills and make a private house water supply, then carefully follow all the recommendations and advice. And in those cases when in doubt, consult a specialist. how to make a winter greenhouse.